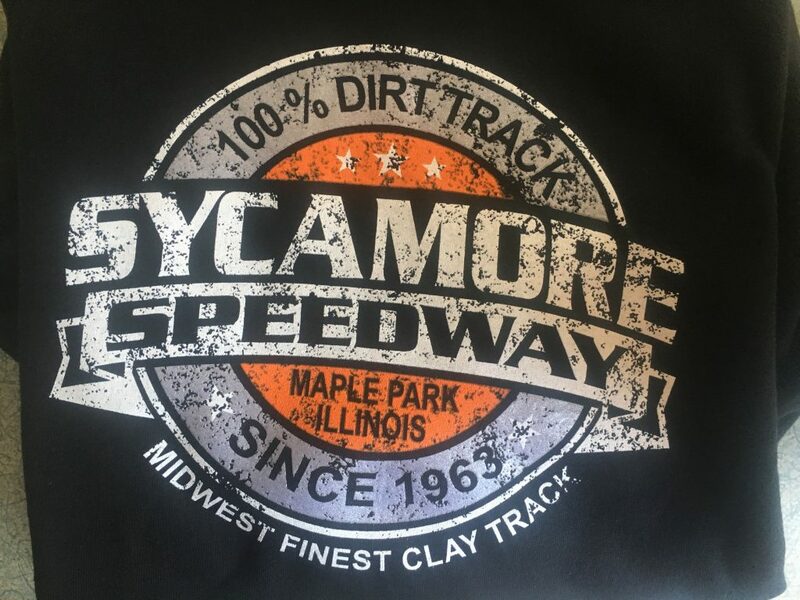 3rd Annual Fundraising Practice Night for Sycamore Speedway cars only – Sycamore Speedway : Midwest's Best Clay Track! 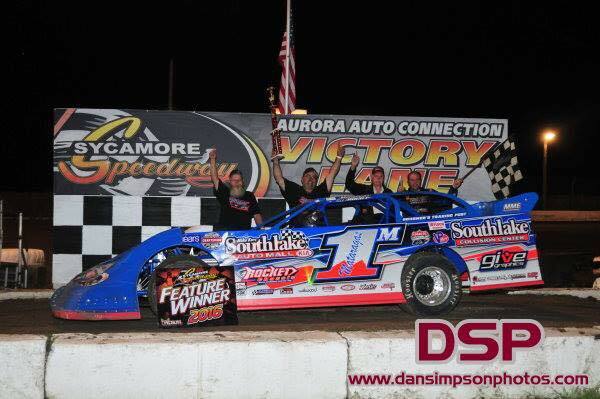 Every Year Sycamore Speedwa donates the proceeds to a new cause. 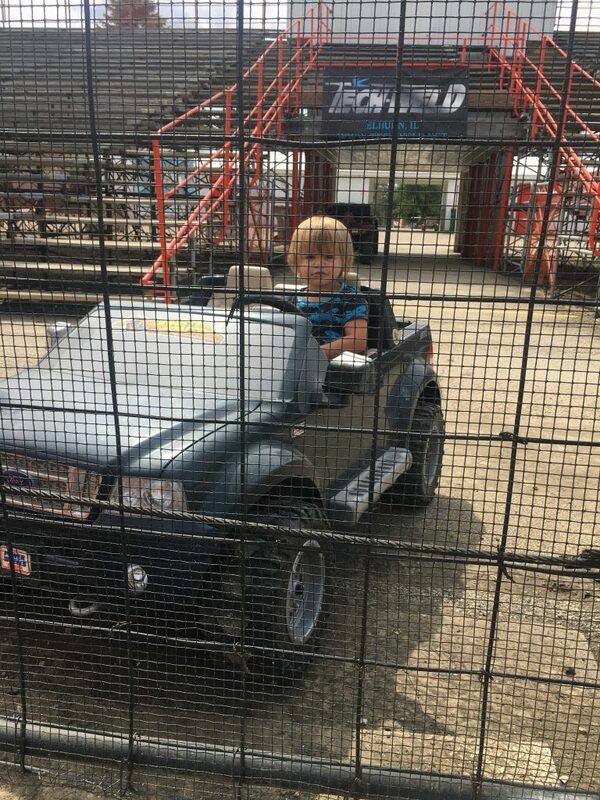 Practice Night is a time to test and tune your race car before the race season starts. 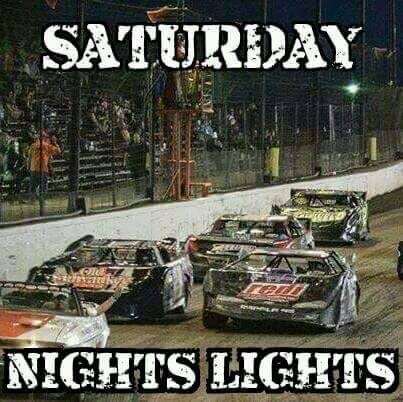 All Classes will be welcome to attend; Dirt Late Models (FKA 4-Bar), Super Late Models, Street Stocks (FKA Late Models), Pure Stock, Hornets (FKA Modified Compact), Spectator, Powder Puff, Socker Stocker, Compact Combat.